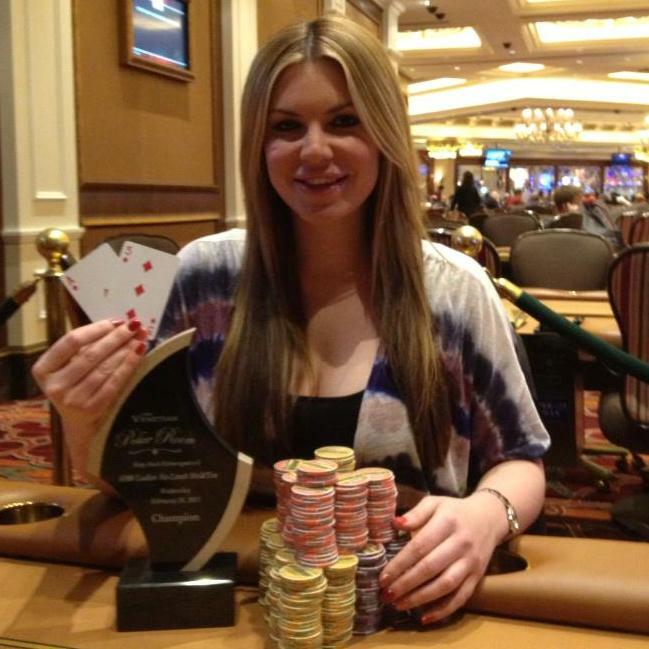 Kara Scott to replace AJ Benza on High Stakes Poker? In an interview Sunday on Mediocre Poker Radio from WJFK in Washington DC, AJ Benza said Kara Scott will be his replacement when taping resumes in November. 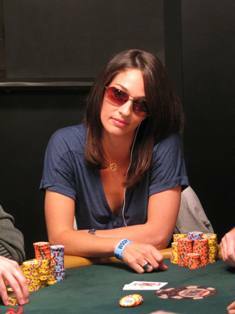 Kara is best known in the US from her cashes in the past two World Series of Poker Main Events, gaining the affection of Norman Chad in the process. She was also the presenter of the European Poker Tour for the first five seasons, before moving over to Matchroom Sport to present in their made-for-TV tournaments in the UK. 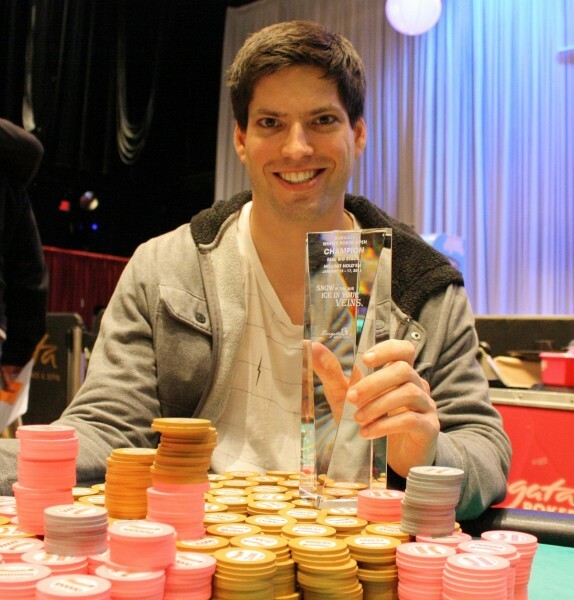 An article at Pokernewsdaily.com, which mentions the Benza interview, only confirms that Shana Hiatt will not take part in the show and that no contract has been signed in regards to AJ’s replacement.